When it comes to providing Australia's hospitals and clinics with state of the art, high grade medical equipment, you can't go past the experts at Team Medical Supplies. We use our knowledge and experience in the medical field to select and distribute supplies that are perfect for a range of different applications within the industry. We supply hospitals and practices throughout the country with state of the art medical rolling stands, for sale at our online store. 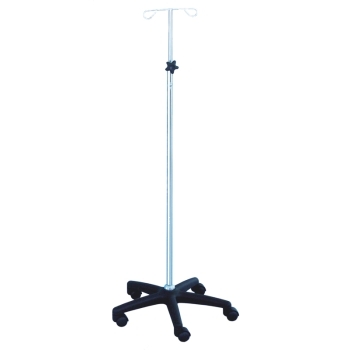 Durable, adjustable, and agile, the rolling hospital stands available at Team Med are perfect for IV drips and electrical equipment. Browse our range and feel free to get in contact with the friendly team of staff at Team Medical Supplies if you have any further enquiries about our product range. Team Medical Supplies has built a reputation for supplying Australia's clinics with the highest quality equipment available on the market. We have a team of experienced professionals who only select products from the most well-respected manufacturers in order to provide products that will enhance the functionality of the practices we supply. 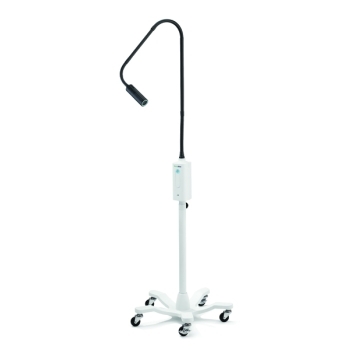 Feel free to browse through our range of hospital stands and find the one that is perfect for your practice. If you have any further enquiries about our range of medical stands, or have an enquiry about another product a part of our huge list, feel free to get in contact with the team at Team Medical Supplies. We are committed to providing an awesome standard of customer service, and provide our service like we live our life - fun, friendly, and highly personable. Feel free to give us a call on 1300 224 450 or fill out an enquiry form on our contact page and we will get back to you with all the information you require.